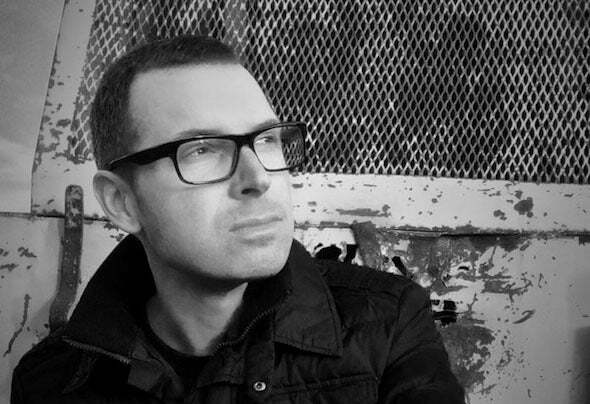 Bryan Scott has been a devoted follower of techno from the start, immersing himself in the underground dance scene during the legendary 90’s Midwest USA rave era. Inspired by the hard jacking sounds of Chicago and the techno soul of Detroit, he quickly established himself as an in uential DJ and became an unrelenting ambassador of techno music that continues to this day. As a producer he strives to continually push the envelope of what modern techno can be, putting out tracks that pulse and quiver with energy. Whatever it is, you can be certain it will be big sounds meant to take you to the next level.